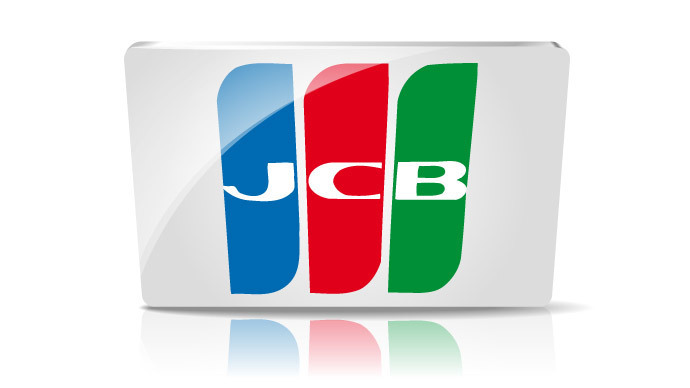 The Japanese JCB payment system is ready to start working with Russia’s national payment system (NPCS) by the end of 2015, according to company CEO Takashi Suetsugu. He confirmed JCB is aware that if it doesn’t transfer processing to NPCS before April 1, it will have to make a security deposit to the Central Bank of Russia. "We tried to calculate [the fee – Ed. ], but it's hard to say right now," TASS quotes Suetsugu as saying on Tuesday. Earlier this month Visa and MasterCard localized Russian payments, meaning they will process domestic payments through the National Payment System. JCB and Gazprombank on Tuesday signed an agreement on jointly issuing credit cards. They will be available this spring and decorated with an image of Mount Fuji. Gazprombank will begin to issue JCB cards in March, said the bank’s vice president and head of credit cards and electronic retail services Sergey Ogurtsov to TASS. "We expect to begin issuing in early March, and the whole network will be ready to receive this card by the end of the month," he said, adding that the number of issued cards won’t be limited, but will be determined solely by demand. He estimated tens of thousands in 2015. "As the product is new on the market, we expect demand in the segment that we work with, especially when traveling abroad,"saidsaid the Vice President of Gazprombank Valery Seregin.. In November 2014 JCB and NPCS agreed the issuing of 3 million payment cards jointly with Russian banks by the end of 2016.